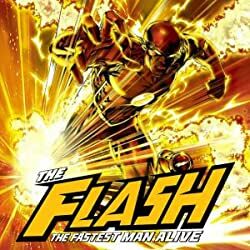 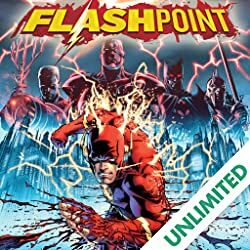 "The Road to FLASHPOINT" comes to an end--but is it a dead end for Barry Allen and the DC Universe? 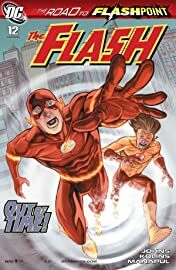 Everything comes to a startling climax in this issue: the impossibly aged deaths, the mysterious child witness and the ultimate fate of Hot Pursuit! 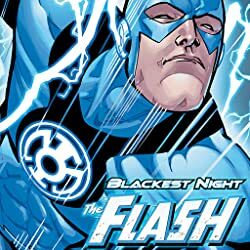 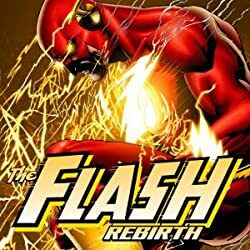 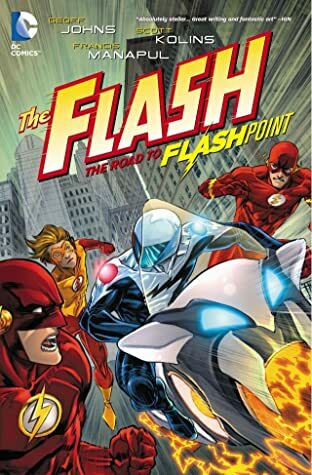 And it all leads right into the DC world-changing event FLASHPOINT!